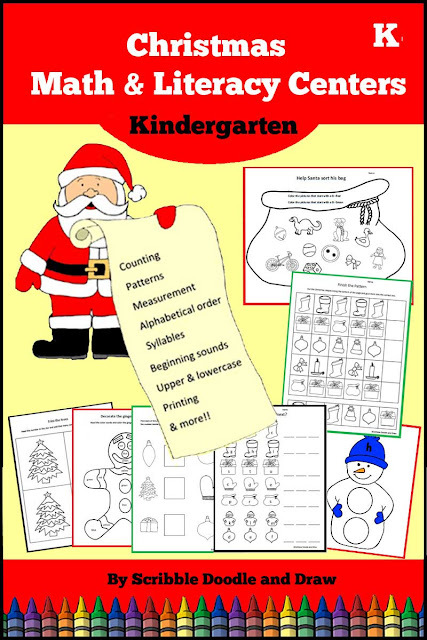 Today I wanted to show off my latest set of printables, Christmas math and literacy centers for kindergarten. 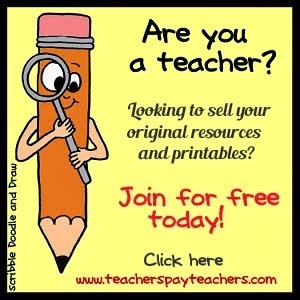 It is available at Teachers Pay Teachers, and covers a variety of common core curriculum. 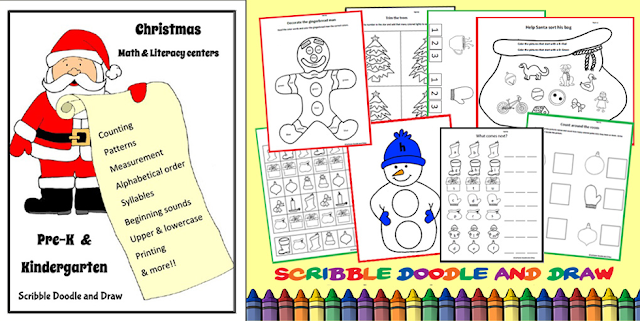 This package contains 8 literacy centers and 9 math centers as well as pocket chart cards in a Christmas theme. 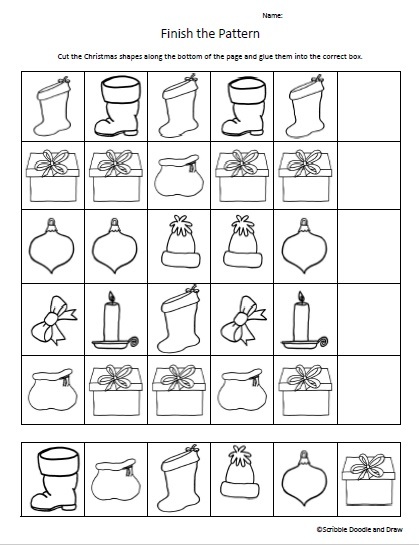 All of the activities are in black & white and I have provided some in color as well. 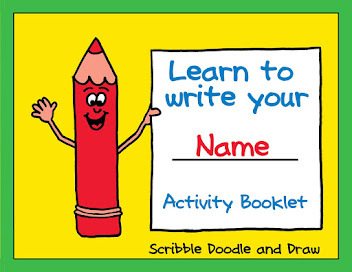 These centers are great for Pre-k and kindergarten students and work on those core curriculum learning goals. 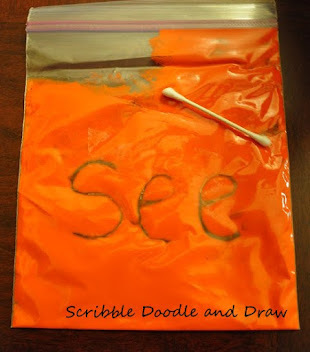 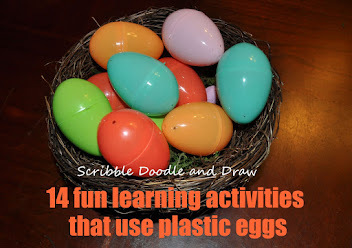 These centers would also be fun for grade 1 students who need a little extra practice. 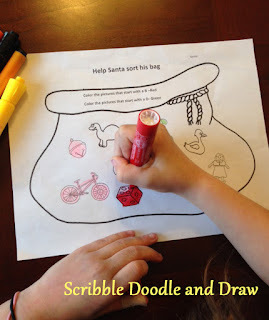 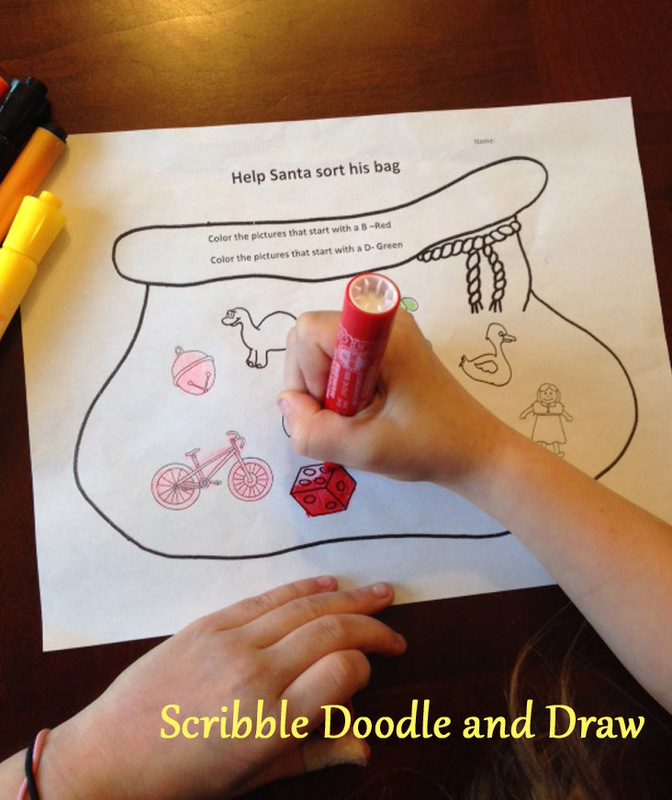 Help Santa sort his bag by coloring by letter sound. 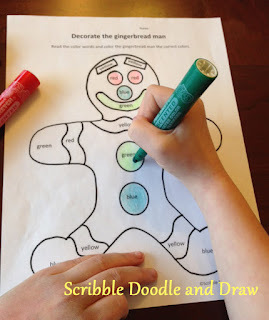 Decorate the gingerbread man by coloring by sight word. 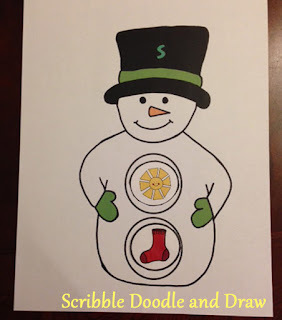 Match the buttons to the snowman. 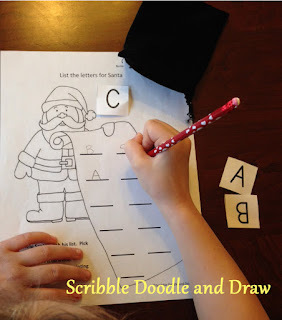 Practice printing by picking letters from a cloth sack. Cut and paste and finish the pattern. 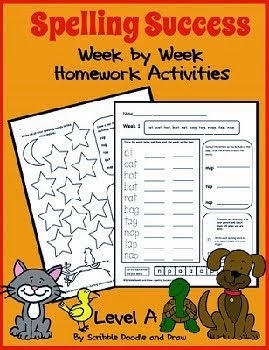 You can get these centers at my TPT store. 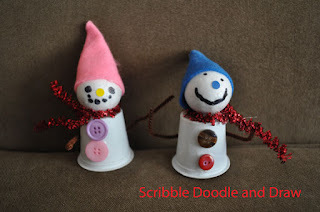 Make your own Christmas ornaments out of recycled Keurig pods. Add your family photos to fun photo cards, just in time for Christmas.